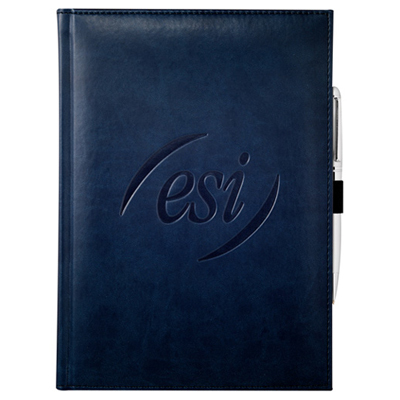 The stylish polypro filefolios will quickly gain the attention of all people around. 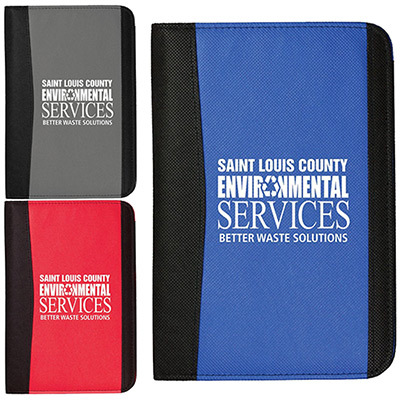 Sturdy and long-lasting, these polypro filefolios will connect instantly with your recipients. They have an interior filing system with a black bungee-cord closure. 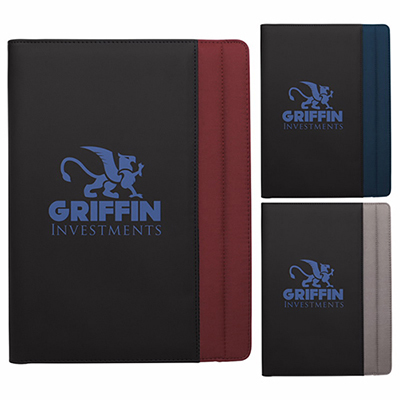 The exterior has contrasting color accents and includes 8-1/2”w x 11”h writing pads. 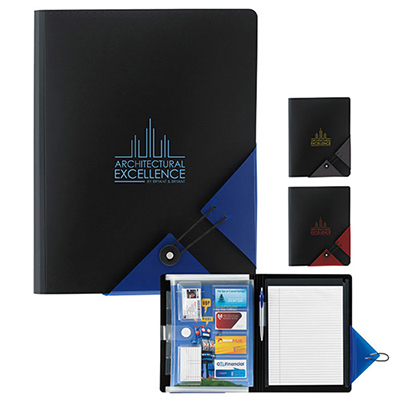 Your recipients will be the focus of attraction and will create an instant impression. We are sure you will come back with several repeat orders! A useful filefolio for your next meeting!